The Philadelphia 76ers will host the Los Angeles Lakers tonight at the Wells Fargo Center in Philadelphia, Pennsylvania. The 76ers are coming off a big victory against the Nuggets, whereas the Lakers upset the Boston Celtics on Thursday. The Lakers can still make it to the playoffs, and the last game was the proof of it. 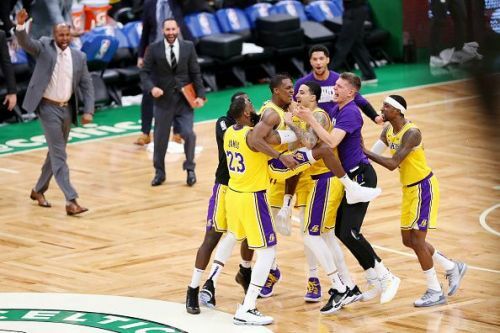 They beat the Boston Celtics after a fantastic buzzer-beater by Rondo. Lebron James notched another triple-double, finishing with 28 points, 12 rebounds and 12 assists. The rest of the squad well supported him as seven players finished in double digits. 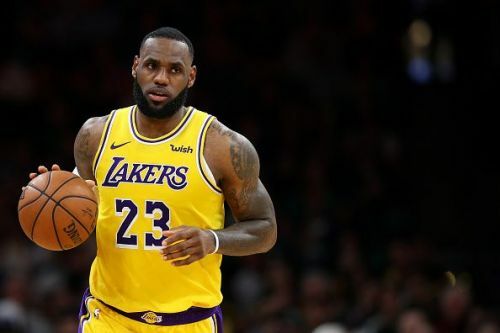 The squad knocked down 22 three-pointers with five each by Lebron James, Kyle Kuzma and Kentavious Caldwell-Pope. They would be looking to keep up the momentum tonight against the 76ers. Predicted starting lineup: Lebron James, Kyle Kuzma, JaVale McGee, Brendon Ingram and Rajon Rondo. The 76ers added Tobias Harris to their squad, who is ranked eighth in the three-point shooting percentage. He scored 14 points and eight rebounds in his first game as a 76er. As a team, they are shooting good 36% from the three-point line and grabbing nearly 47 rebounds per game. Joel Embiid will be eying a big game against the Lakers tonight. The 76ers have lost only three games in their last 11 at home and will look to dominate even tonight. Predicted starting lineup: Jimmy Butler, Tobias Harris, Joel Embiid, Ben Simmons and JJ Reddick. Isaac Bonga, Alex Caruso and Johnathan Williams: G League assignment. Haywood Highsmith and Justin Patton: G League assignment. The Lakers are coming off a huge victory. However, they still can't be trusted yet, especially on the road. 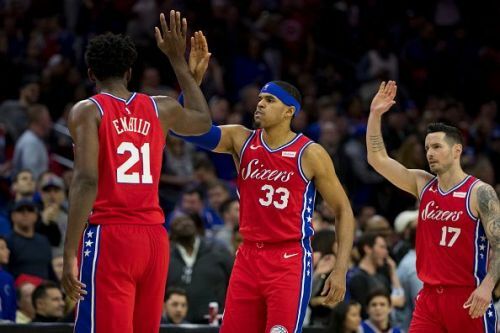 The 76ers have made their roster better with a few more additions and are going all in for the dominance in the East. They beat the Lakers a few weeks ago and will do it again tonight. I am in for the 76ers tonight.